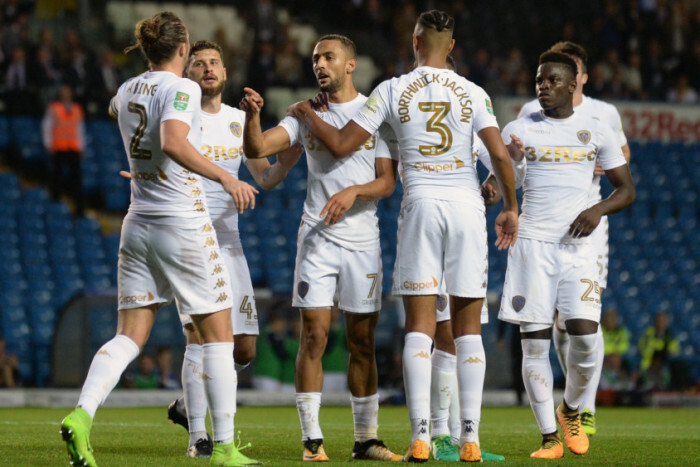 Championship hopefuls Leeds United would be aiming to iron out their scrappy form of late when they face Bolton Wanderers at Elland Road tomorrow afternoon. 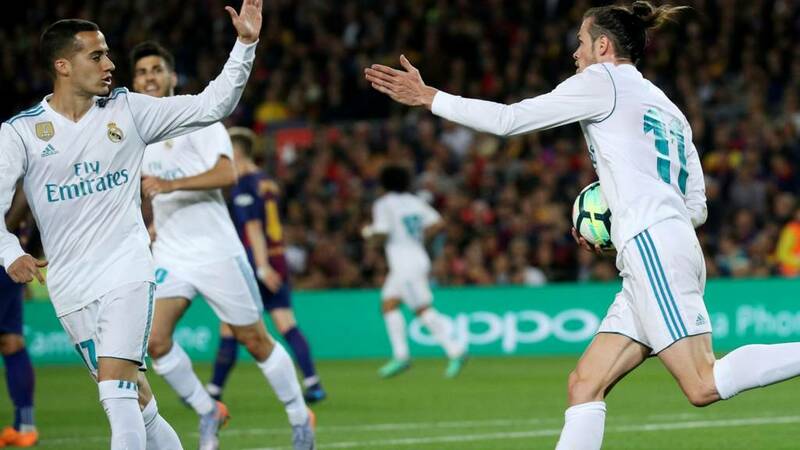 The Peacocks won their previous league game against Swansea City, but have been in mediocre form since the turn of the year. As a result, they are currently third in the table, two points behind leaders Norwich, having played a game less. Marcelo Bielsa’s men are up against a Bolton side who are fighting to stay in the league and are three points away from the safety zone. Hence, we expect the Wanderers to fight hard and not give up their Championship status very easily. 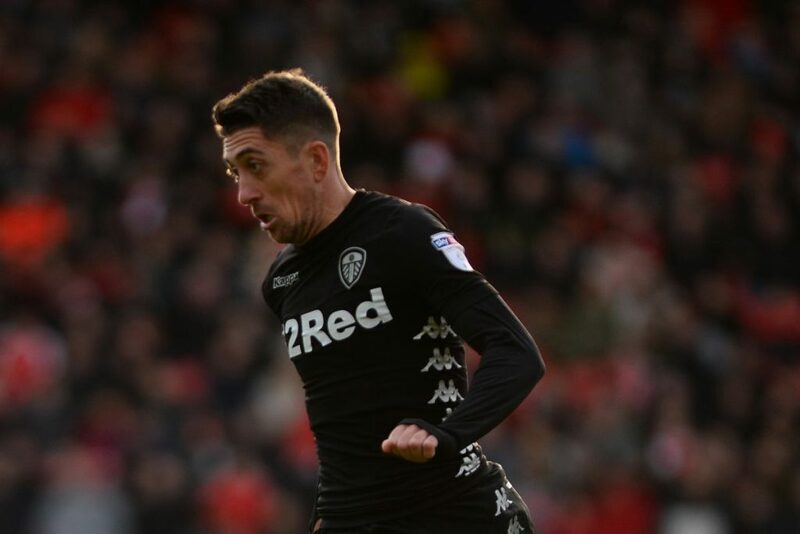 For that reason, even though Leeds should fancy winning this game at home, nothing can be guaranteed, especially during this time of the season. Kemar Roofe is out for the next four to eight weeks. Barry Douglas will be back with the U-23s and could feature in the next first-team game, not this one. Jack Clarke and Adam Forshaw are expected to miss the next two games. 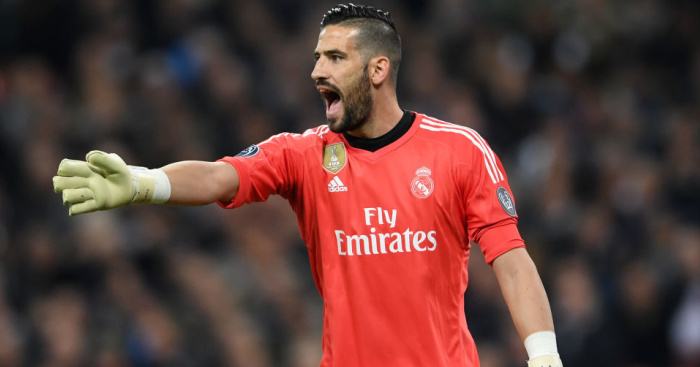 The former Real Madrid man is the first-choice keeper and would start every league game. 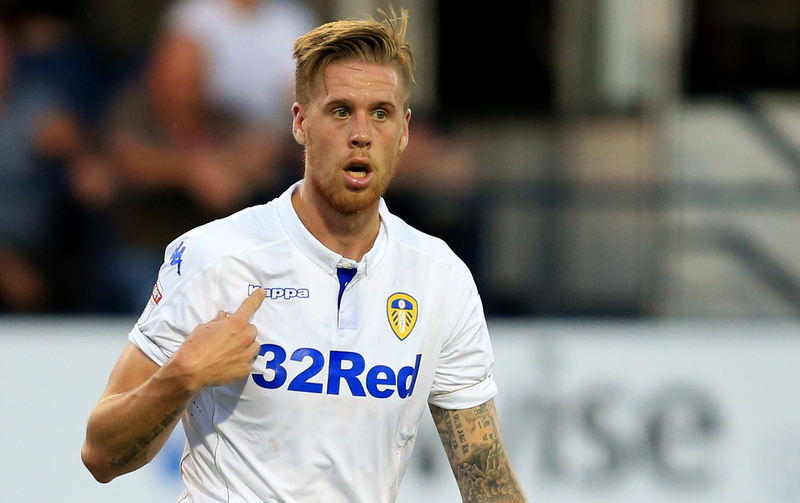 He has been slightly off the radar in the past few weeks, Leeds fans would be hoping for better. The Swede scored in the previous game and is a first-choice centre-back for the Peacocks. He is expected to start tomorrow. 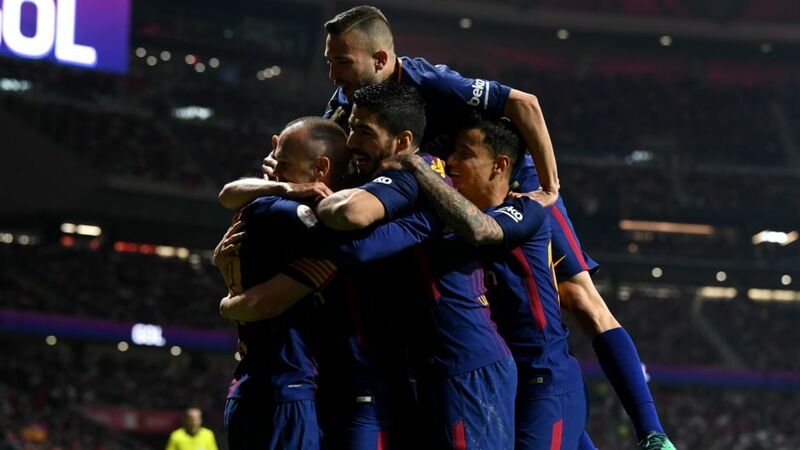 The captain will have to lead his side from the back and urge them to do well and get back to the winning trail. With Douglas still out, we could see Alioski deputising at left-back, just like the Macedonian has been doing in the past few weeks. Despite of whether Forshaw is available or not, Phillips should be Bielsa’s number one defensive midfield option. The 10-day break would have helped the Pole recover physically after having played a lot so far this season. His energy in midfield would be key. Roofe played in this position against Swansea but he is out for a while now. Hence, we expect young Roberts to take up the role of an attacking midfielder. 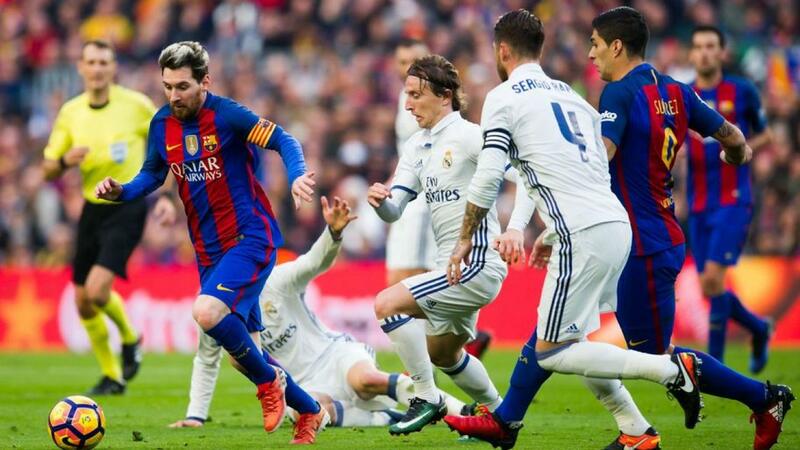 The experienced Spaniard would be aiming to work the magic from the right wing and create chances for the Peacocks. 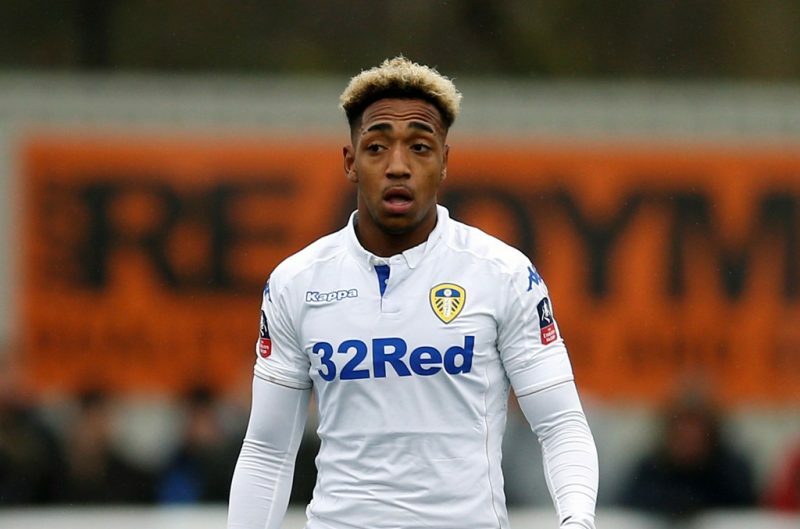 With Alioski at left-back and Clarke out for this game, Harrison is a certain starter tomorrow. 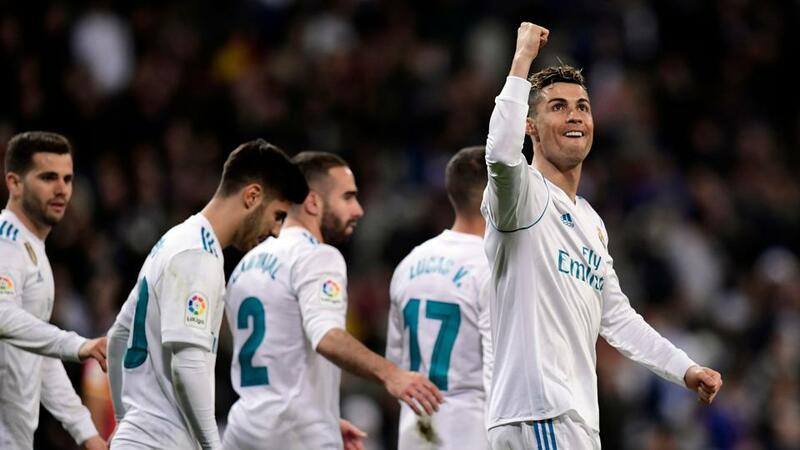 The youngster scored in his previous game. 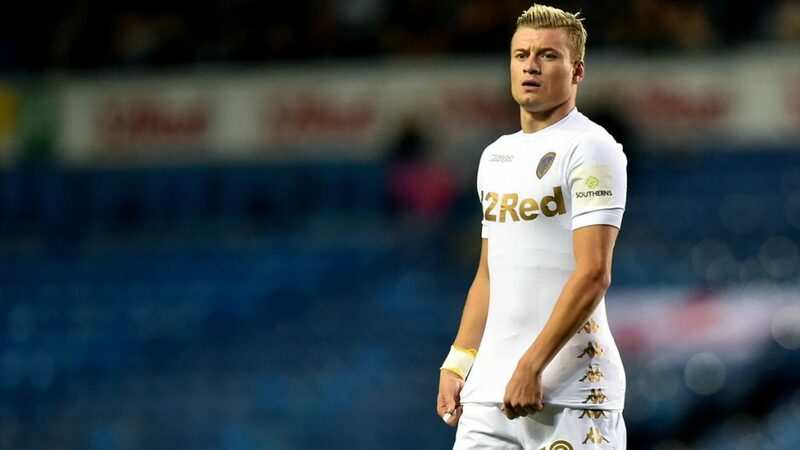 With Roofe out for four to eight weeks, it will be up to Bamford to fill the big boots of the former. 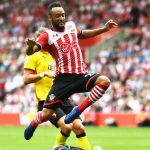 Previous article [Image] Predicted 3-5-2 Southampton XI to face Arsenal at the Emirates – Can the Saints overcome the challenge posed by Emery’s men?